Featuring a collection of built and unbuilt projects, texts, processes and experiments from the firm’s first eight years of work (2008-2016), the book proposes an architecture that requires interpretation. The publication is at once a visual and textual manifesto that introduces an attitude towards the design and realization of architecture in an interconnected environment. 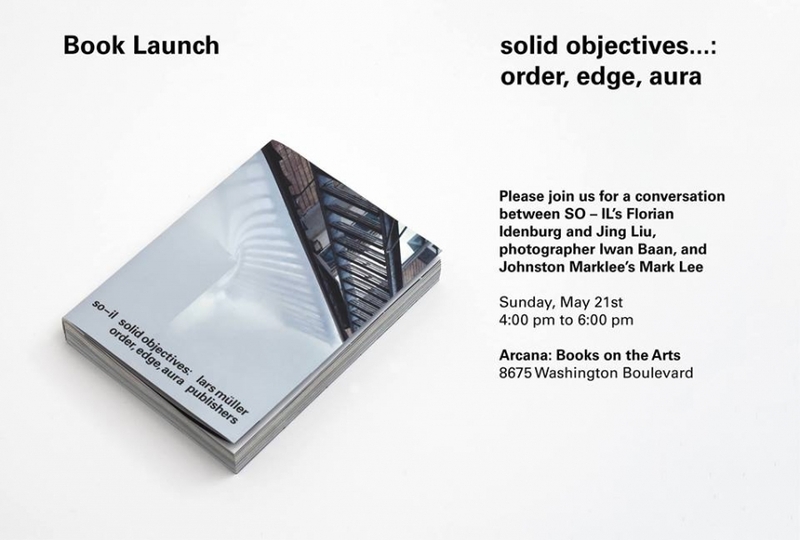 The event will feature SO-IL’s Florian Idenburg and Jing Liu in discussion with Johnston Marklee’s Mark Lee.